Due to Popular Demand - our Skip Bin Hire service will be open this coming Queen's Birthday Weekend, inclusive of Monday 12th June. 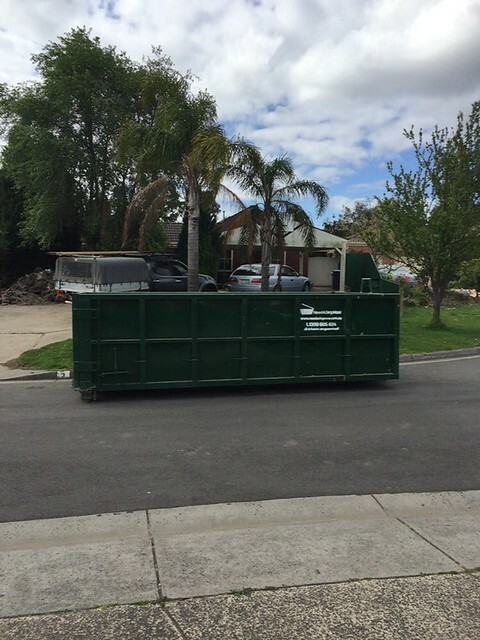 As with all Public Holidays - some skip sizes might be subject to availability, however if you book in advance - chances are still high to secure the right size bin for your project. Skip Bin Sizes are from 2 cubic meters mini skip all the way up to 31 cubic meters large walk in bins and anything in between. Please jump to our friendly website or give our team a call on 1300 605 624 for an obligation free discussion of your project and your bin requirements.